Society is not very fair to dark skinned, especially in Indian society. Fair and lovely and other fairness cream ads promote this obsession to fair skin a lot. These have been my thoughts in the perspective of a young girl with dark complexion. "you are dark, not attractive"
" It's difficult to get a good alliance for you"
As I am matured now, to ignore those foolish people who see only colours and nothing else in an individual. 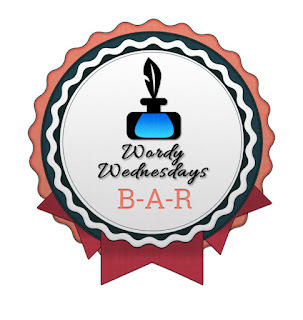 Writing this post for #WordyWedensday Sentence prompt hosted by Blog-A-Rhythm. Sentence prompt: It hurts no more.